I try as much as possible to attend Creative Mornings each month. I hear not only wonderful speakers, but a few selected people are invited to the stage to share about upcoming events and opportunities in Vancouver. 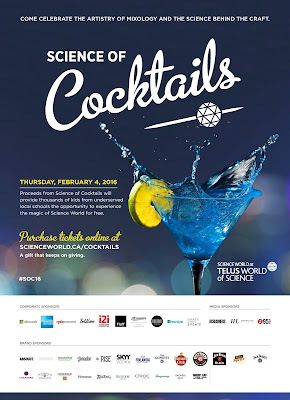 One that caught my attention in January was an event at Science World called, "The Science of Cocktails." It's a fundraiser and they will be offering cocktails - now THAT's a winning combination. Turns out the Publicist for this event - Jessie Lehail - is one of my Facebook connections, so it ended up very easy to learn more. Let's start with some information on the event itself. 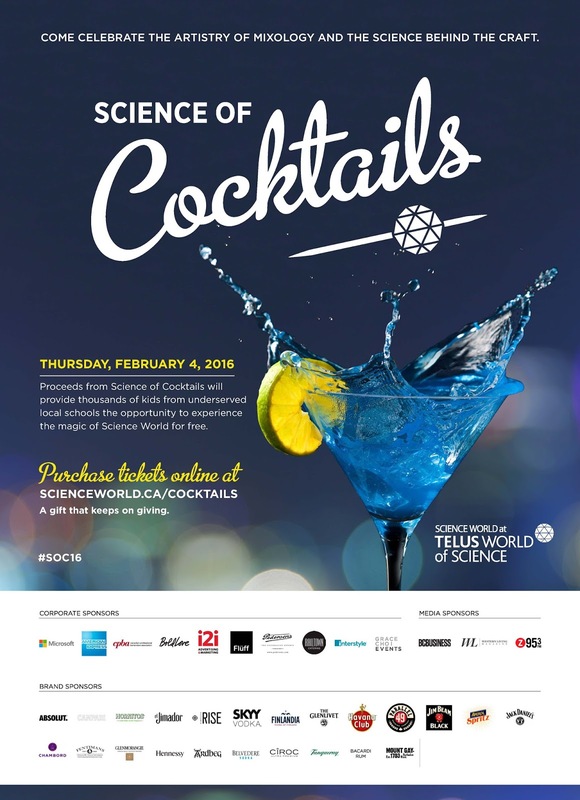 The Science of Cocktails will be held at Science World (1455 Quebec St, Vancouver) on Thursday, February 4, 2016, from 8pm to 12am. Phenomenal physicists, creative chemists and master mixologists will be working 25 open bars. There will be fun, hand-on activities and programming all exploring the physics, chemistry and biology of cocktails. What is the science of shaking a drink? You will find the answer here. Guests will experience their favourite drinks in ways they have never imagined. 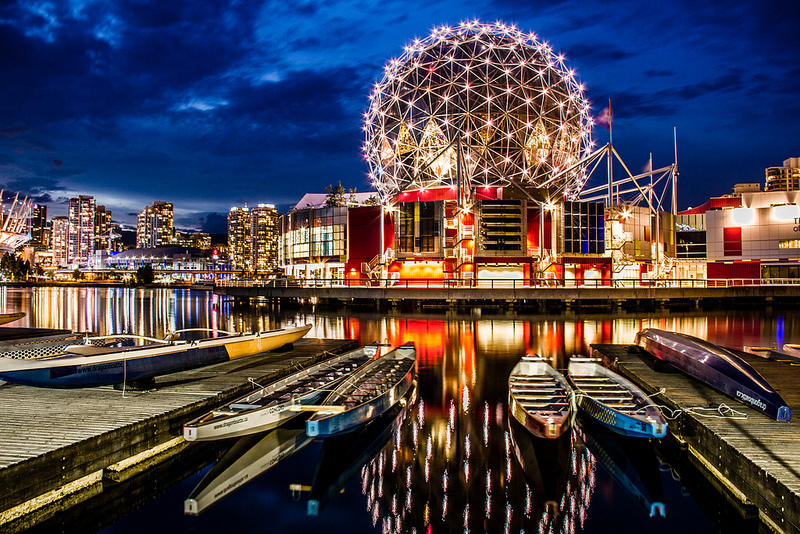 local schools the opportunity to experience the magic of Science World for free. and entrepreneurs." - Bryan Tisdall, President and CEO of Science World. 6,000 kids. Just think about that. I brought my kids many times while they were growing up. They also came several times with their school. 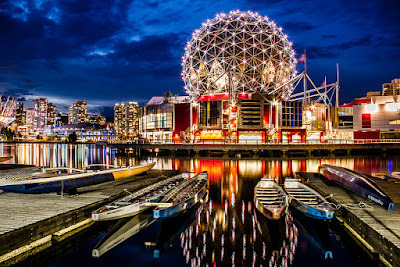 Science World was always a hands-down favourite. They were lucky that we could afford to take them often - not all children are. The young children who will benefit from this fundraiser are our future and in their midst you will find the scientist, doctors, mathematicians, scholars and more who will be bringing new ideas and discoveries to change our lives. General tickets are $145 (click HERE) and VIP tickets which include include early access, the exclusive VIP lounge, valet parking, premium cocktail offerings and food, and a VIP gift. are $250 (click HERE). I'm getting my ticket today and hope to see you there. Also follow on Twitter @scienceworldca and instagram www.instagram.com/scienceworldca/. And don't forget to share the event hashtag #SOC16.